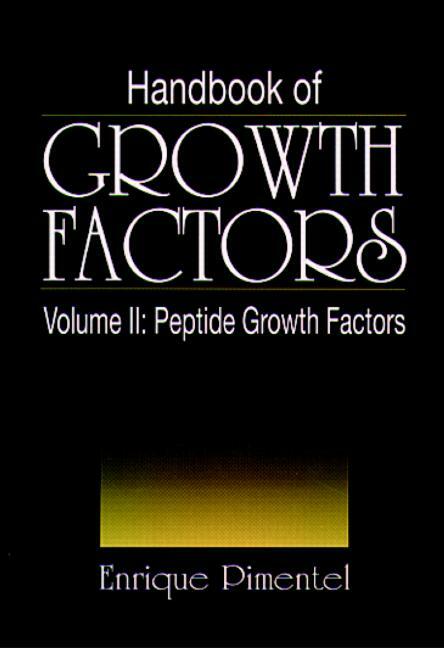 Volume II of Handbook of Growth Factors presents a stimulating discussion of the best-characterized polypeptide growth factors, including insulin, insulin-like growth factors, epidermal growth factor, fibroblast growth factors, neurotrophic growth factors, and transforming growth factors. The structure and function of each growth factor is discussed, as well as its receptor and postreceptor mechanism of action and its role in neoplastic processes. Regulatory peptides with growth factor-like properties such as bombesin, angiotensin, endothelin, atrial natriuretic factor, vasoactive intestinal peptide, and bradykinin are examined in depth. Factors related to the growth of organs such as the prostate, the heart, and the mammary gland are also covered. Insulin. Insulin-Like Growth Factors. Epidermal Growth Factor. Fibroblast Growth Factors. 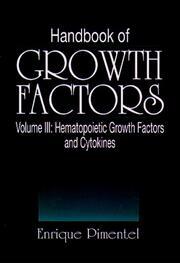 Neurotrophic Growth Factors. Organ-Specific Growth Factors. Cell-Specific Growth Factors. Transforming Growth Factors. Regulatory Peptides with Growth Factor-Like Properties.